48 years, 7 months, 5 days old age. 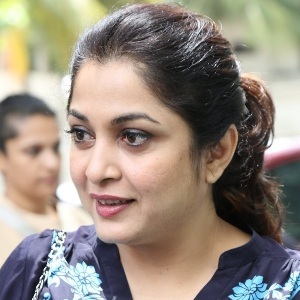 Ramya Krishnan will turn 49 on 15 September, 2019. Only 4 months, 25 days, 17 minutes has left for her next birthday. Ramya Krishnan has celebrated the total number of 48 birthdays till date. See the analysis by days count and bar graph. 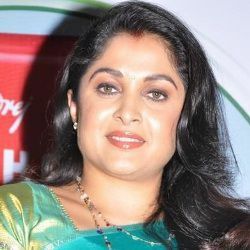 Ramya Krishnan was born on 15-09-1970 in Chennai in the state of Tamil Nadu, India. She is an Indian Film Actress & TV Presenter who known for her work in Tamil, Telugu, Hindi, Kannada and Malayalam films. The most famous and popular movie Bahubali is almost incomplete without the role of the Rajmata Shivgami. She is Ramya Krishnan, the famous South Indian film actress. This famous actress belongs to the family of veteran Tamil comedian Cho Ramaswamy holding the relationship of a niece with Cho Ramaswamy. She is the famous actress who acted almost in 200 plus Indian movies. At the age of 13, she started her filmy career with the Malayalam film Neram Pularumbol. Although this was her first movie where she acted but it faced a delayed release in 1986. Before this release, her first release was Vellai Manasu in 1985, a Tamil movie opposite Y.G. Mahendra. She achieved the fame through a Tamil movie Kasinadhuni Vishwanath’s Sutradharulu in 1989. Although this was not her first Tamil movie. The first Tamil movie of her was Bhalae Mithrulu. After this, she was featured in many movies where she emerged as leading actress in Tollywood (Telugu Industry) alongside many other famous south Indian actress. Then her film career continued with many films in her basket. She acted in a Bollywood comedy film “Bade Miyan Chote Miyan” (1998). The most prestigious Nandi award winner, Ramya Krishnan, received this award from Government of Andhra Pradesh as an appreciation for her best performance in Kante Koothurne Kanu. Although Ramya Krishnan received the fame all over the country or say the world through the most popular and record-breaking movie of the year Bahubali: The beginning and Bahubali 2: The Conclusion. She earned praises for her role. 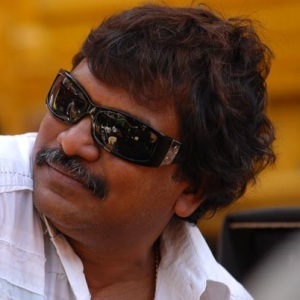 Her marriage took place on June 12, 2003, with Telugu film director Krishna Vamsi. The couple is blessed with a son named Ritwik. Best Movies Baahubali The Beginning(2015), Baahubali 2 The Conclusion(2017), Bade Miyan Chote Miyan(1998),Raju Maharaju(2009) And Among Others.